This large-scale calendar is perfect for any desk. 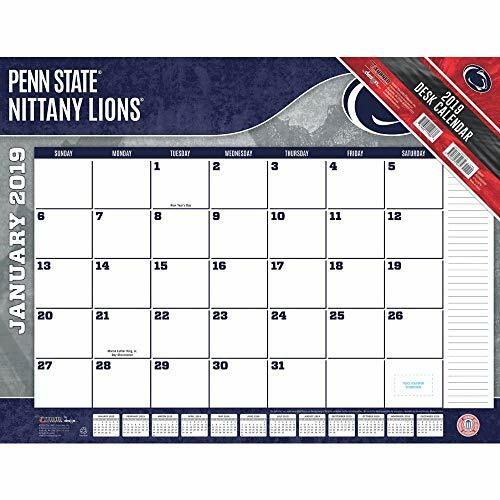 With ample space for notes and appointments, Turner desk pad calendars will help keep you on schedule, while proudly supporting your favorite college or University! If you have any questions about this product by Turner, contact us by completing and submitting the form below. If you are looking for a specif part number, please include it with your message.